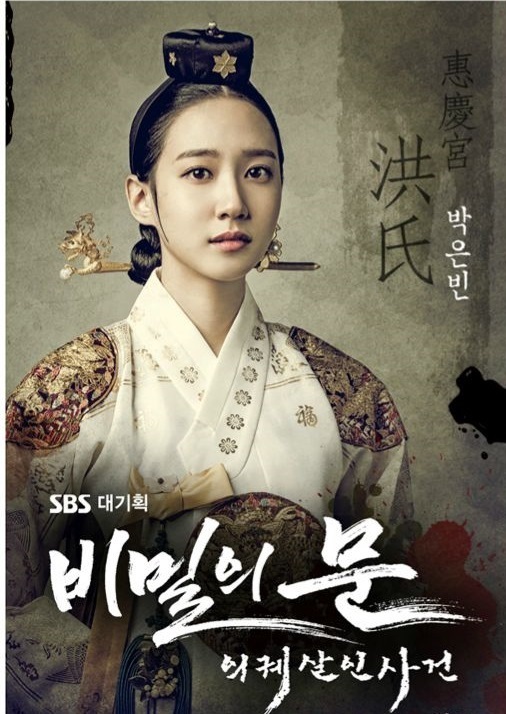 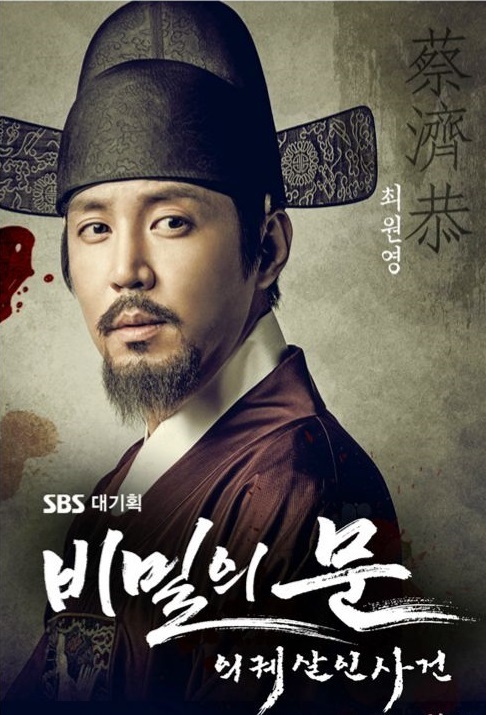 A historical drama about the secrets surrounding Crown Prince Sado’s death. 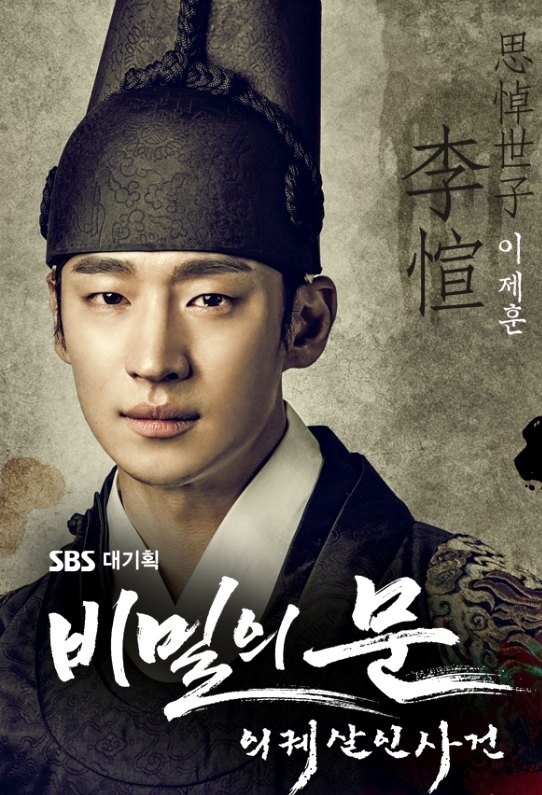 This drama takes place during King Yeongjo’s (Han Suk Kyu) reign where his son, Crown Prince Sado (Lee Je Hoon), is forced to kill himself. 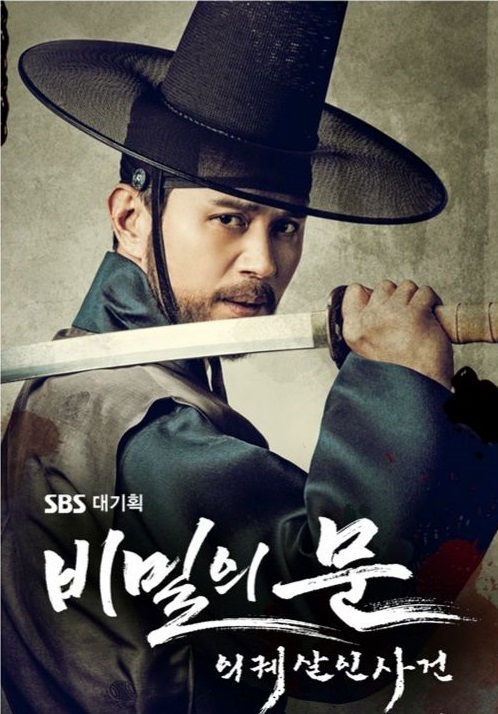 Despite Yeongjo’s effort to change Sado, he had no choice but to order the death of Sado due to his mental instability, excessive violence, and sexual assaults. 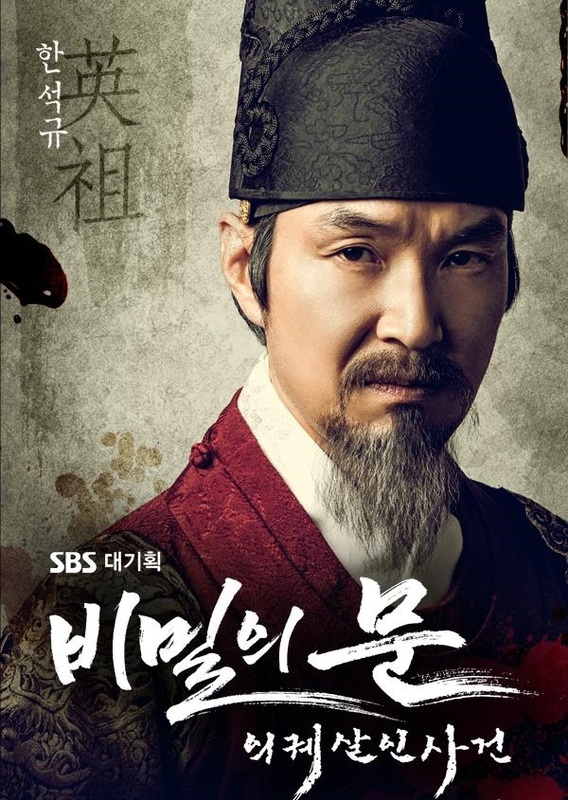 This drama will tell the discovery of the truth behind the mystery surrounding Sado’s death.